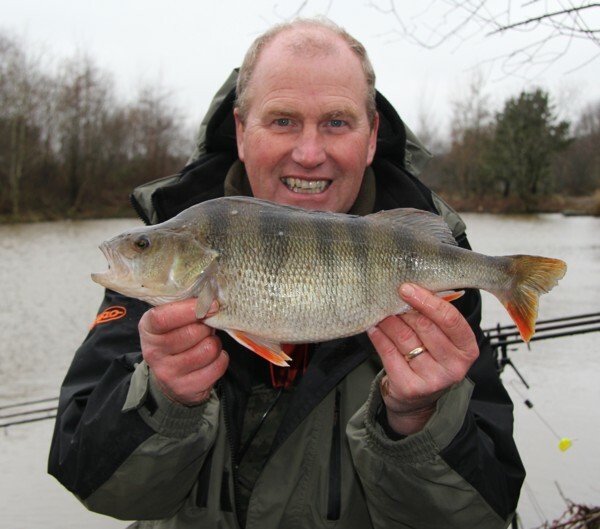 Perch fishing is becoming more popular than ever. 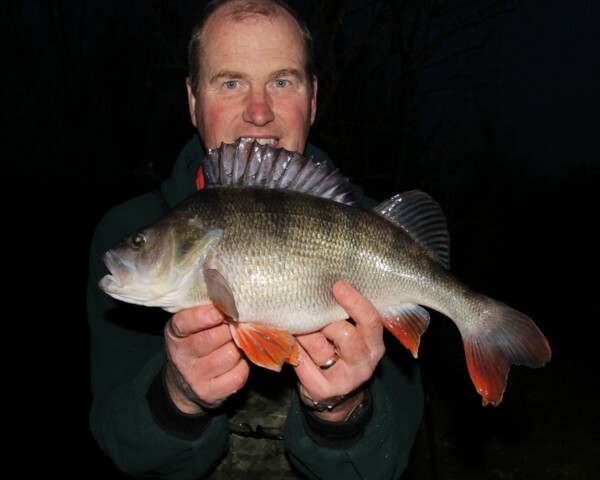 Commercial fisheries hold some huge perch that are often ignored. 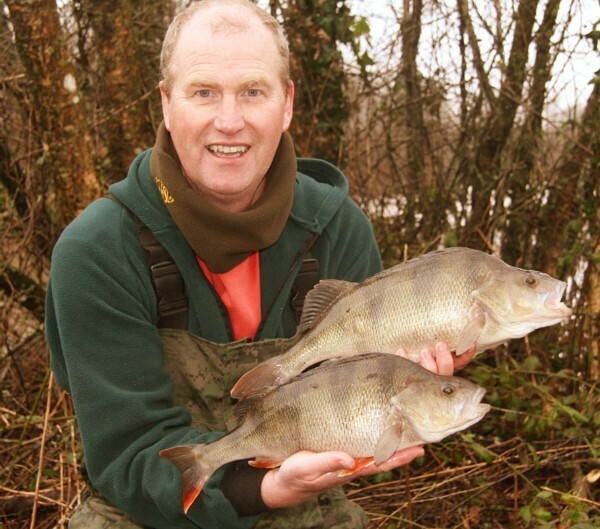 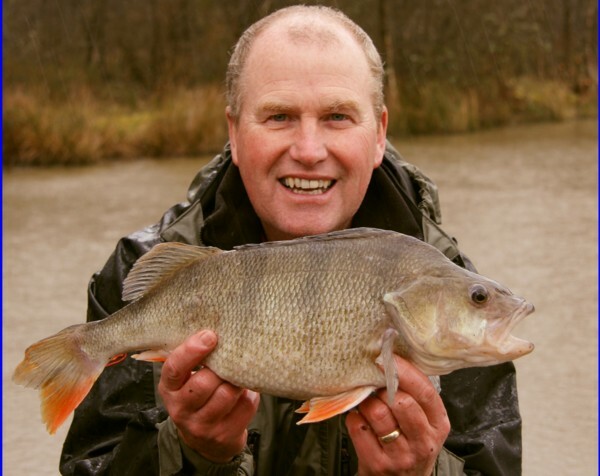 I have recently been turning towards big perch during the winter months when the rivers are in flood or out of sorts. 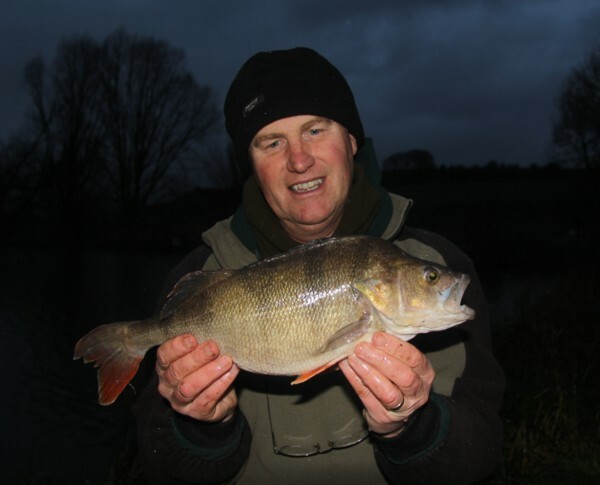 I have located several lakes that are producing perch over 4lbs. 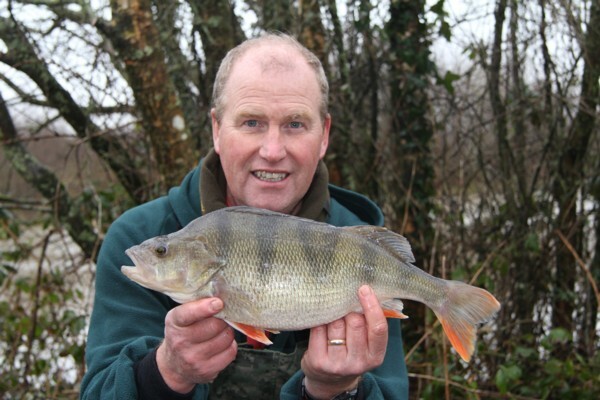 If you would like to catch this beautiful fish then please contact me. 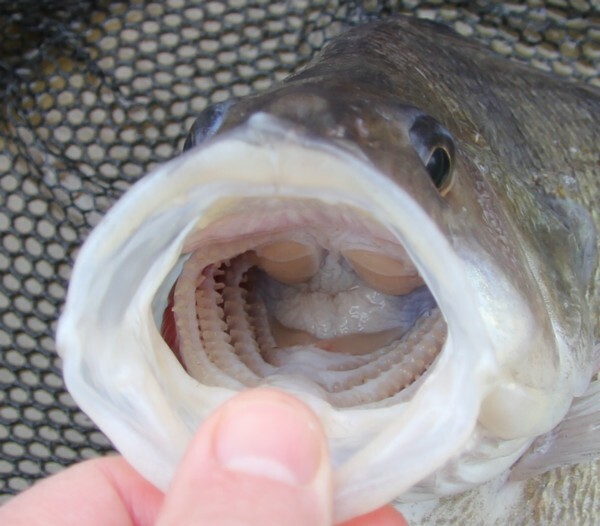 Here are a few I have recently caught.